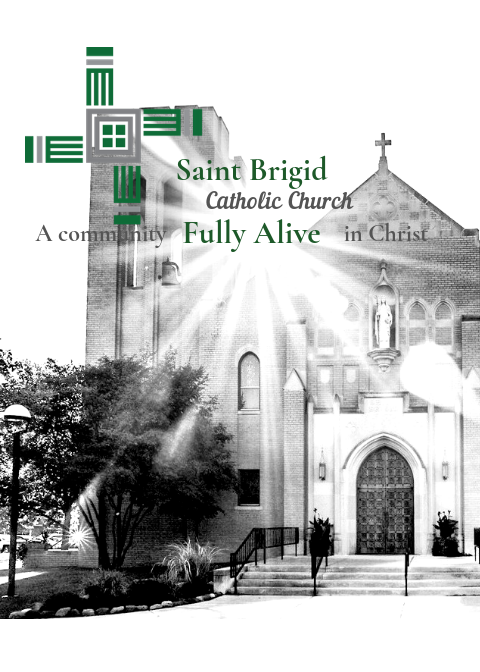 Saint Brigid Catholic Church is excited to offer a new initiative to engage the whole family! 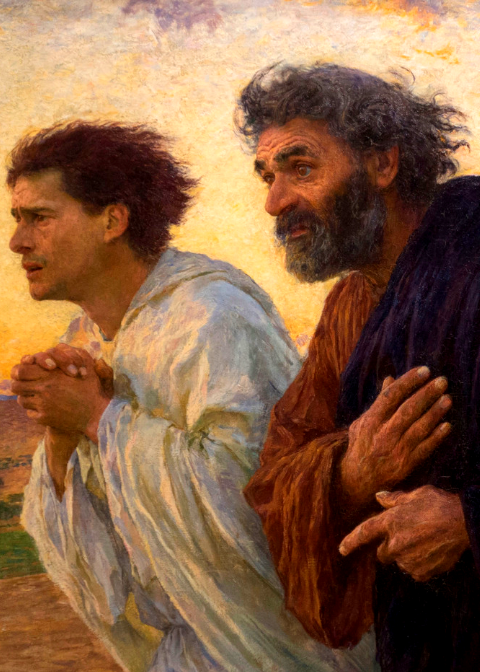 Join us Tuesday evenings for 5:30 p.m. Mass, dinner from 6:15 p.m. to 7:00 p.m., and age specific formation in the Catholic Faith. This initiative will restore Sundays for the family, the Domestic Church, for worship at Mass and a day of rest and relaxation. All formation offerings will move to Tuesday evenings on a semester basis. COME AND SEE! June 25, July 23, and August 13! First Tuesdays– Parent/Sponsor Meeting 7:00 p.m. to 7:30 p.m.
Third Tuesdays– Family Session 5:15 p.m. – 6:15 p.m.
*Parents may choose 2/3 (or all three) Semester offerings for Children’s Faith Formation. and I will bring you back to your land. I will put my spirit in you that you may live. You shall know then that I am the Lord.